Details over NEDERLAND NATIONALE PROOF SET 2007 PP incl. 2 Euro "Rome" SCHAARS!!! 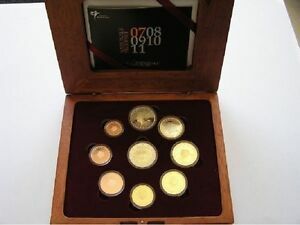 NEDERLAND NATIONALE PROOF SET 2007 PP incl. 2 Euro "Rome" SCHAARS!! !